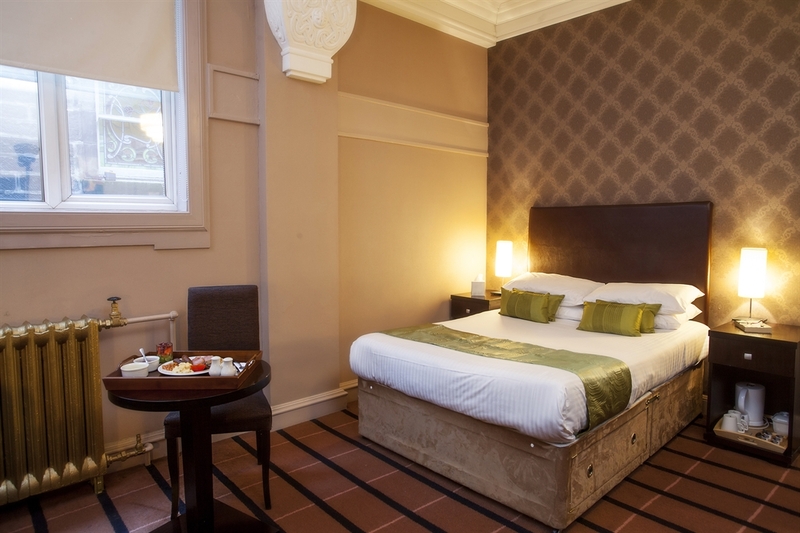 Welcome to Best Western Glasgow City Hotel, this converted townhouse provides affordable stylish rooms with FREE WI-FI. 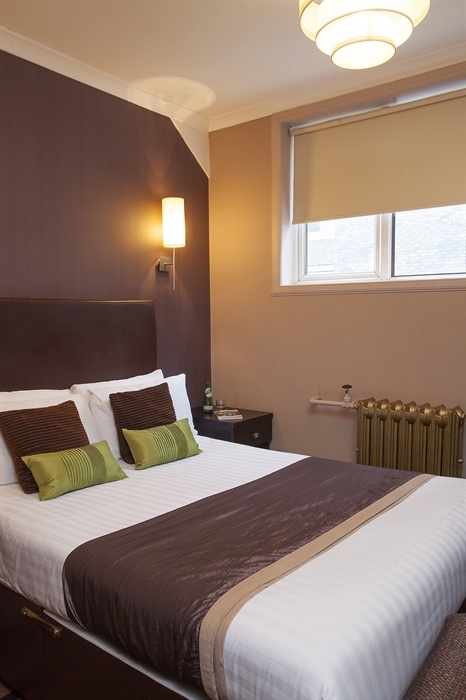 Filled with original features, the hotel is just 2 minutes’ walk from Charing Cross Rail Station & The King Theatre. 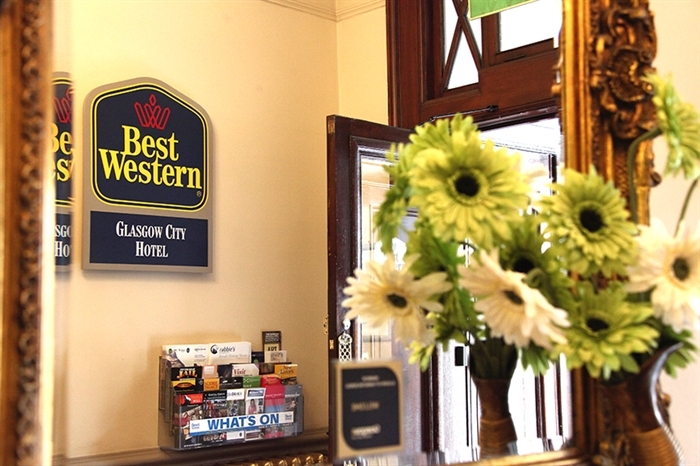 BEST WESTERN Glasgow City Hotel is perfectly situated at Charing Cross just off the M8 motorway. 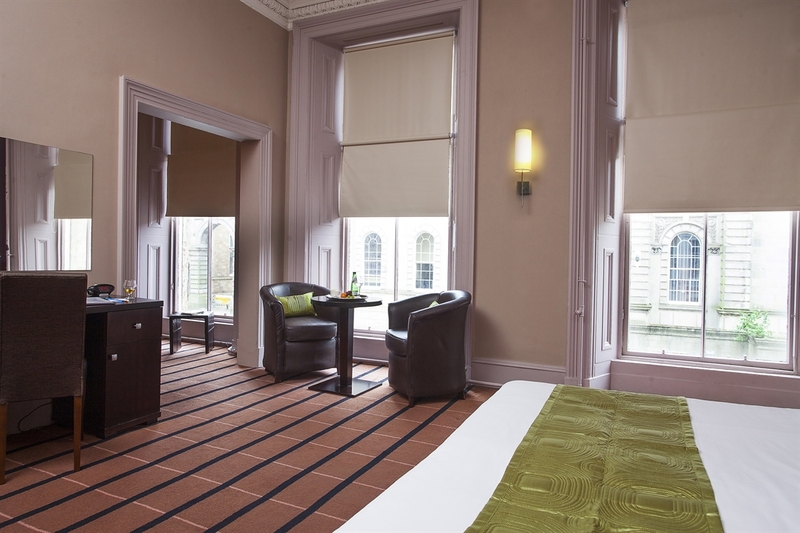 Glasgow’s vibrant Sauchiehall Street &, Princess Square are just a few-minutes stroll away. 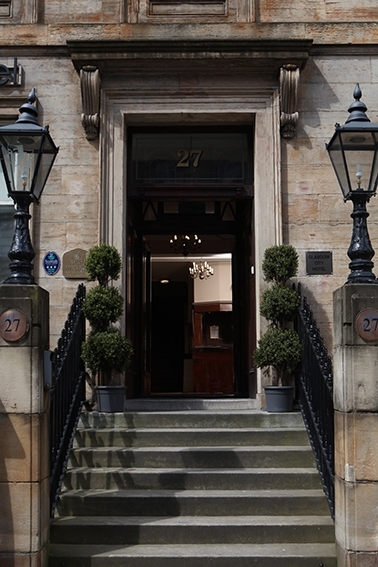 We’re in walking distance to Central Station, George Square, and Glasgow’s International Financial Services District (IFSD) with easy access to Hampden Park, “The Armadillo” The Scottish Exhibition & Conference Centre (SECC) all of which are just five-minutes in a cab. 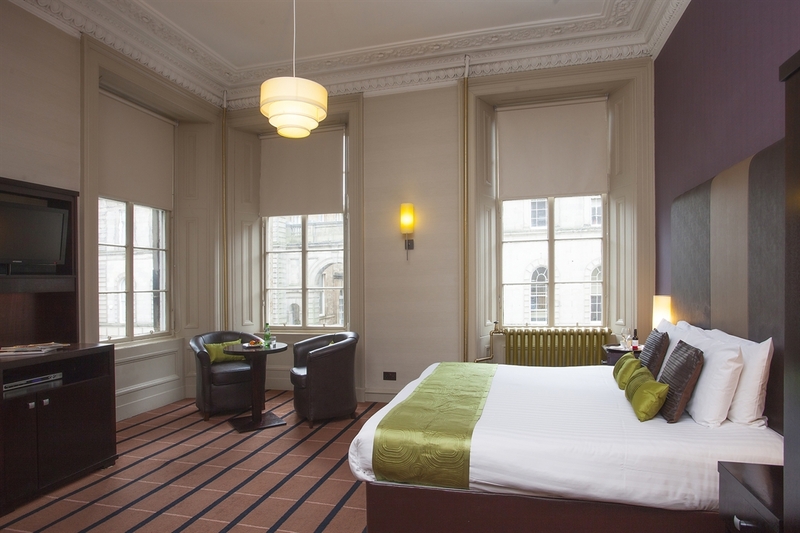 Built in 1800’s, no two rooms are alike and each bedroom is individually designed with contemporary amenities to offer you a great experience. 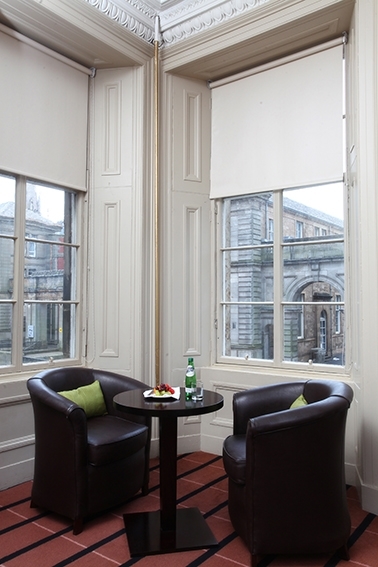 Above all we'll treat you to typical Glasgow hospitality throughout your stay. 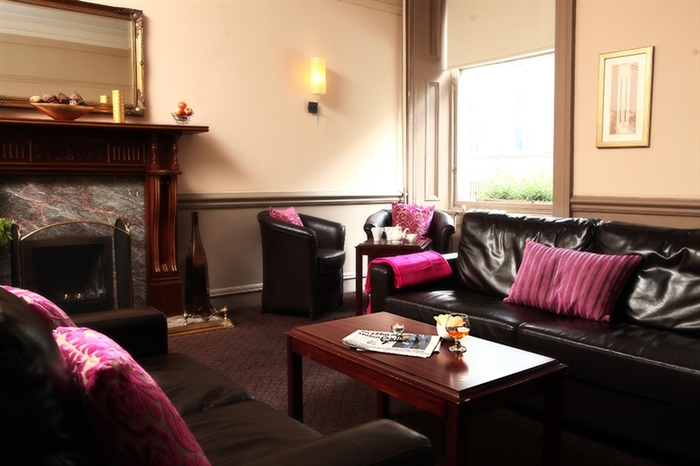 Our warm & friendly, welcoming staff will do everything in their power to make sure you want for nothing. And if you do, they'll get it in a jiffy! 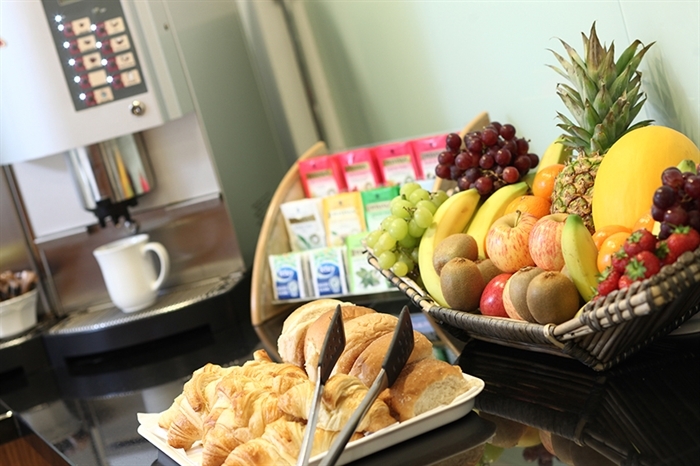 As a Metro-style hotel, we offer a self-serve buffet style cooked breakfast & room service light meals only. 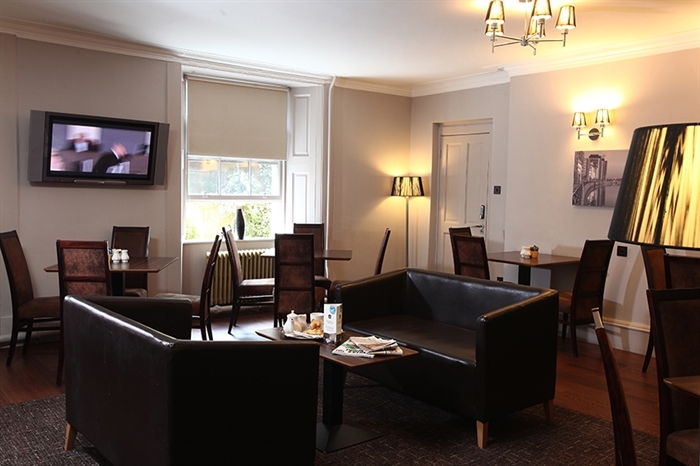 Table service is available in the lounge for drinks, light meals and snacks. 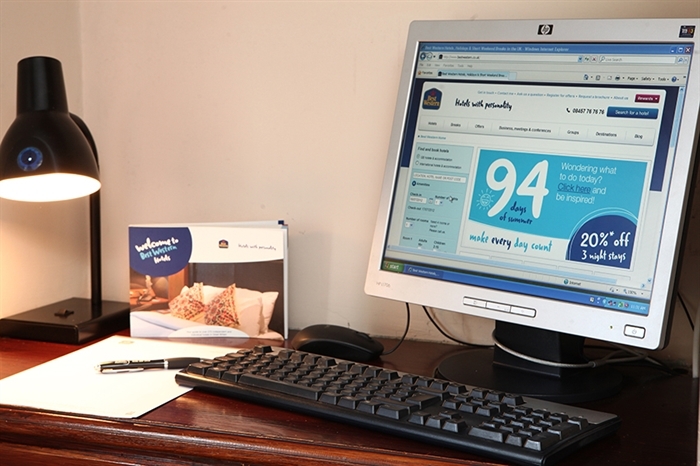 There is Free Wi-Fi throughout the hotel and Free access to a guest PC with internet access and printing services in the lounge. 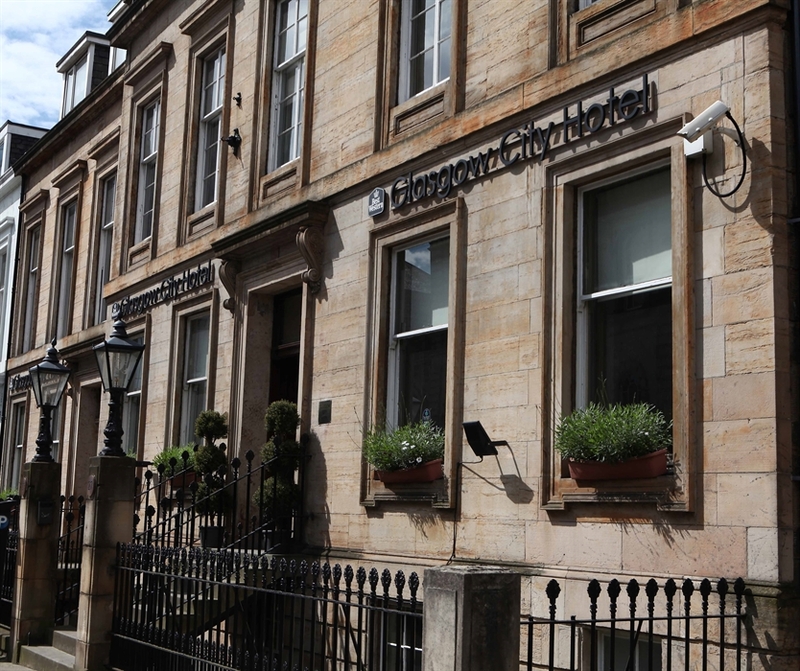 As for things to do you'll be spoilt for choice – this is Glasgow! 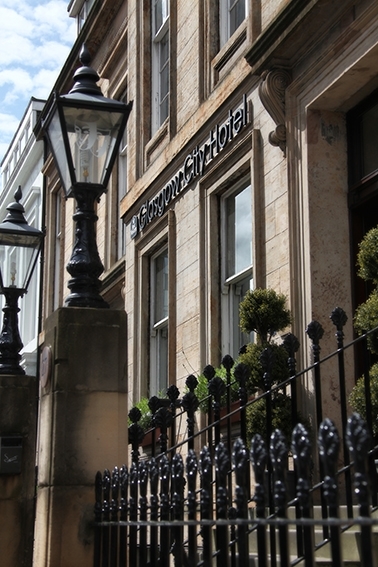 We have it all from shopping on the Style Mile to discovering Mackintosh and his architecture. 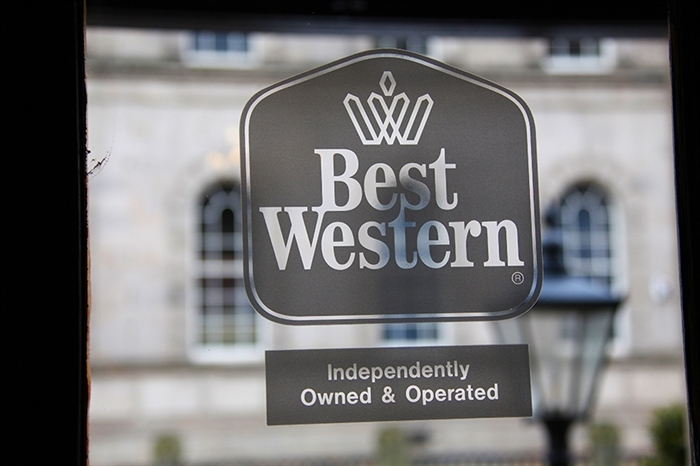 Over 20 Museums and Art Galleries (mostly free entry), will entertain the kids both young and old. 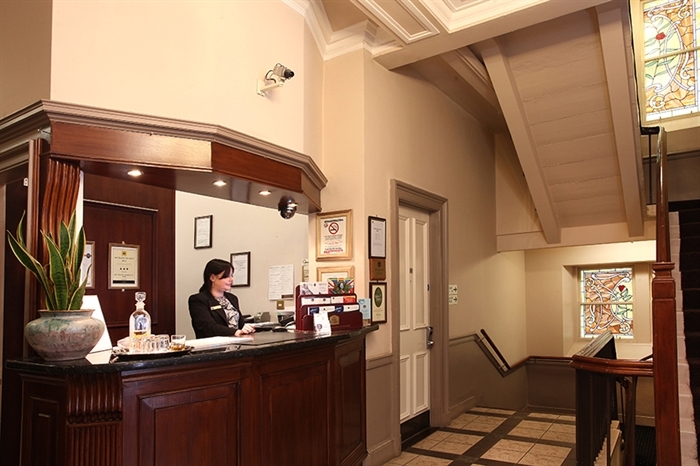 And if you need a hand planning your day our local staff will guide you along the way to make it a fantastic & memorable stay!